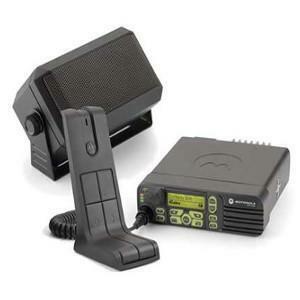 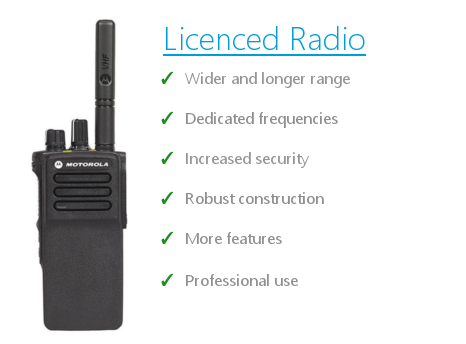 Compatible with the Vertex VX-231 and VX-351 portable radio models. 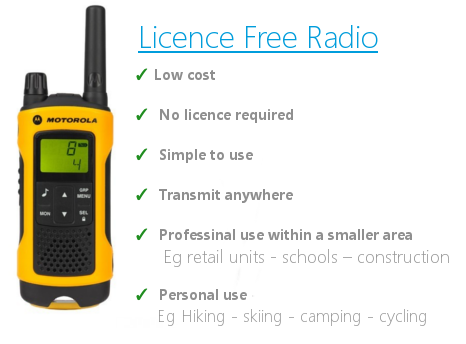 Carrying cases are available in sizes designed to fit your radio and battery and permit audio to be heard clearly. 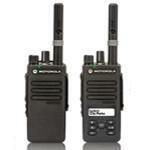 This leather case with belt loop is designed to work with VX-231 and VX-351 radios. 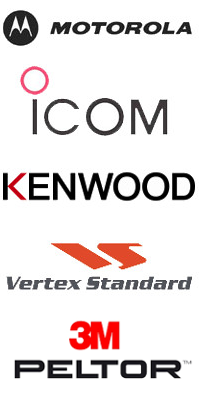 Genuine vertex standard product shipped straight from manufacturer.